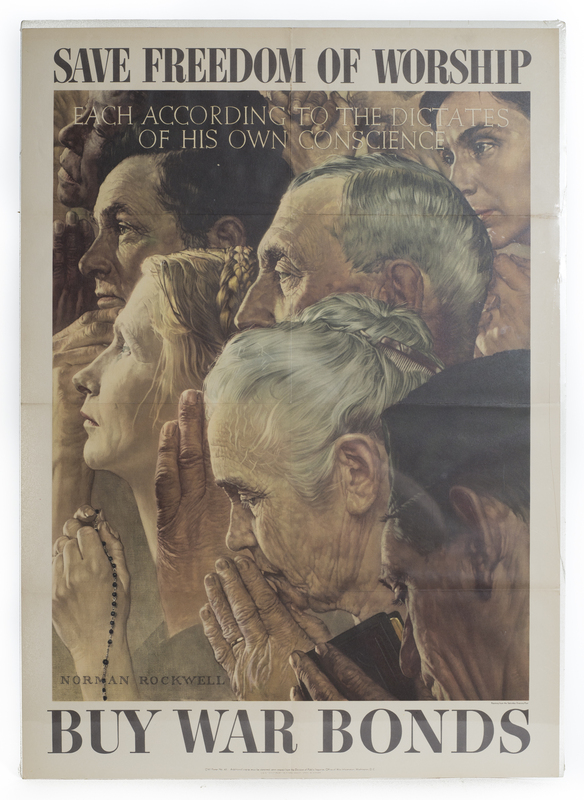 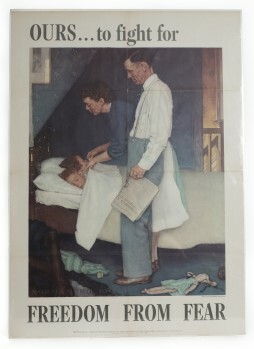 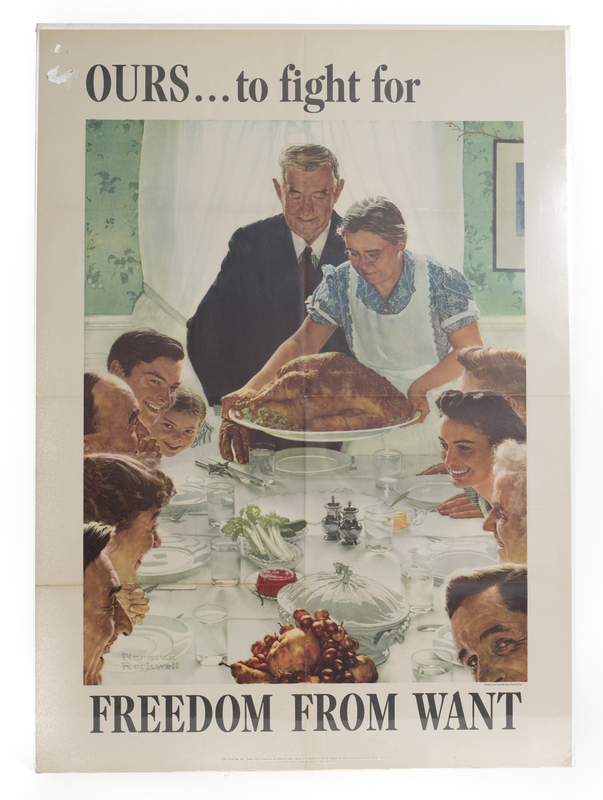 This group lot contain all four of Norman Rockwell's "Four Freedoms" posters. Each poster is about 28" x 20". Each poster is matted and ready to frame. 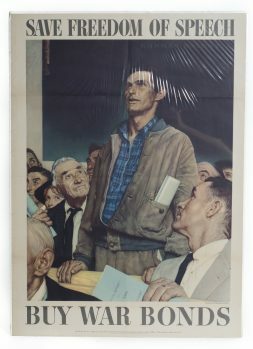 These were machine-folded and delivered to the 25,000 readers of The Saturday Evening Post who requested them.